Please click the Apply today button If you are interested in joining our Post! 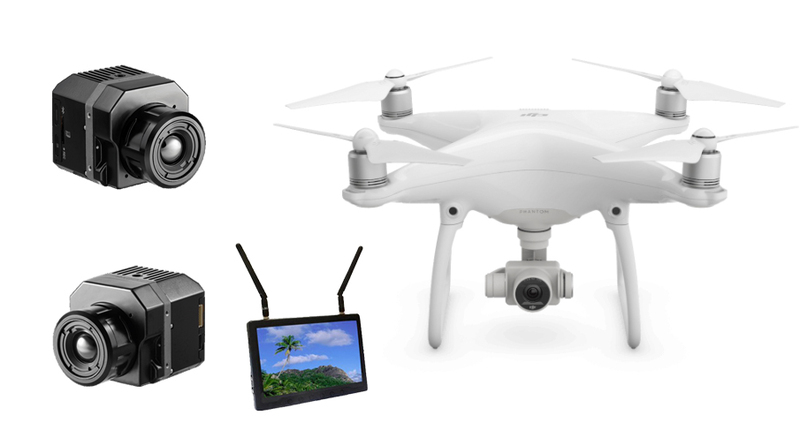 Our Aviation Career Exploring is a hands-on program open to young men and women from the 6th grade to 20 years old with an interest in learning more about careers in the field of Aviation, Aerospace, and UAS (unmanned aircraft systems), and related technologies, such as 3D printing and computer programming. 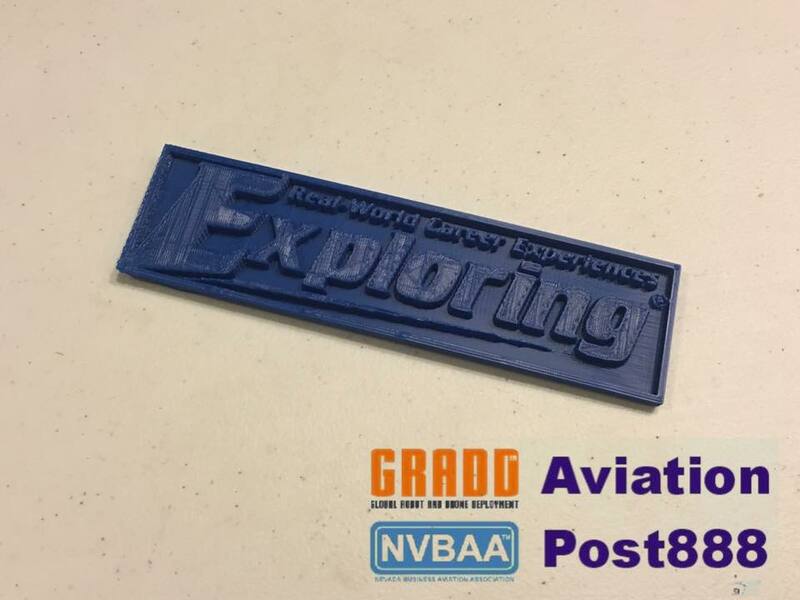 Aviation Post 888 (Post 888) is a Career Exploration Post covering Aviation, Aerospace, UAS, Robotics, and 3D printing. 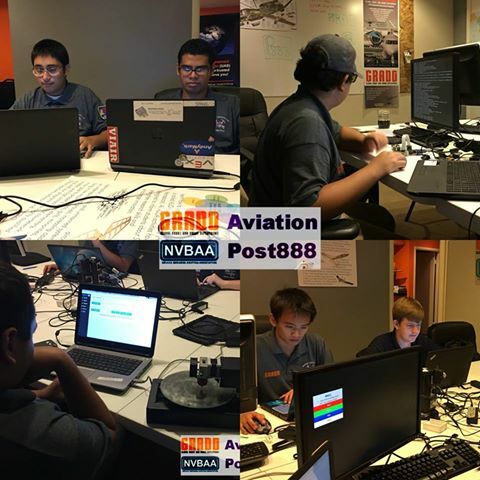 Our team at Post 888 focuses on the advancing education in each of these fields through preparing young adults/students in the post for a variety of careers in aviation, robotics, and 3D design and printing. The Post inspires the students to build and program to the best of their abilities through hands-on projects and by participating in STEM-based competitions. Post 888 offers many resources to local organizations and educational programs so that they can improve their after-school STEM education activities. Post 888 Explorers work on many STEM hands-on and computer-based projects including: designing airplanes, building complex robots, computer programming, 3D printing parts, flying drones, and other useful items such as data analysis. One of our newest projects involves the Raspberry Pi computer and students learn more about real-world applications by learning computer programming and coding. Another project known as the “trailer project” let students have a chance to design, build, and modify a utility trailer. By applying real world lessons in the program environment, students come out of each project more knowledgeable and capable at a variety of skills. 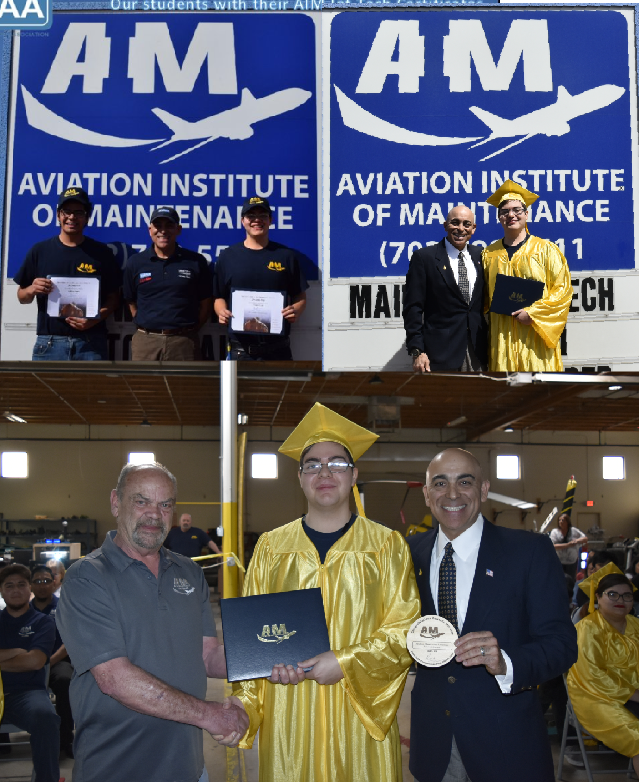 These successes are intended to inspire future careers for the students who excel at the program. 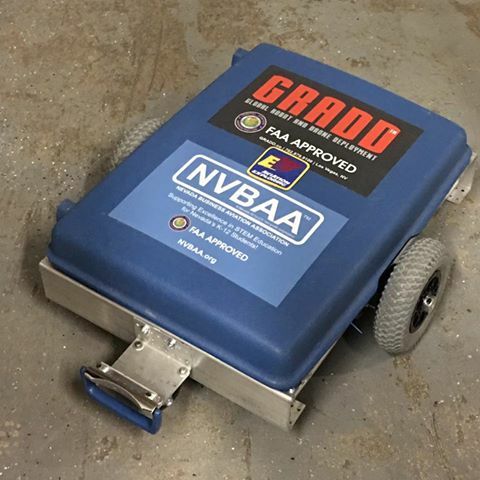 Samson the Robot: Click on the picture to read more about Samson! We are trying to make a security system that’s able to take pictures with the use of the Raspberry Pi. Students working on this project apply programming, electrical, and mechanical skills. We are constructing a trailer to help transport our program materials and resources around the Las Vegas Valley. Students working on this project learn building, design, and workshop skills. We are creating a variety of 3D-based models/landscapes using different programs including Sketchup, TinkerCAD, Solidworks, Analist 2017, Pix4D, OneRay-RT, and others. This project requires skills in 3D design, creativity, geometry, and engineering design principles. We are designing, and creating a number of useful objects with our 3D printers that serve a useful purpose either combining different features or having entirely new ones compared to products available on the market. The skill students develop from these projects help build their knowledge of programming, design, and 3D modeling. 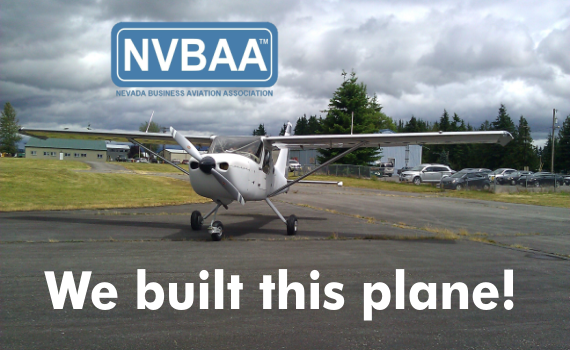 We proudly support the NV3D.org project, which was started by our Post founders, NVBAA and GRADD.